A severe to exceptional drought continues through the west and southwest, but dry weather in Colorado is not unusual. We've seen our fair share of droughts. In fact, our climate is considered arid. KUSA — Newly-released statistics from the National Weather Service for Denver's October shows our temperatures were slightly below average and precipitation was about average. However, we still haven't seen much of a change in our drought conditions. A severe to exceptional drought continues through the west and southwest, but dry weather in Colorado is not unusual. We’ve seen our fair share of droughts. In fact, our climate is considered arid. Compared to many other states, we don’t get a lot of rain. Occasionally we will get some significant storm systems that will bring a lot of rain or snow to parts of the state. Unfortunately that does not happen often enough to make up for our generally dry climate. One month’s worth of rain and snow will also not make much of a difference when it comes to the drought. Colorado relies on favorable weather conditions throughout an entire year to see things significantly improve. 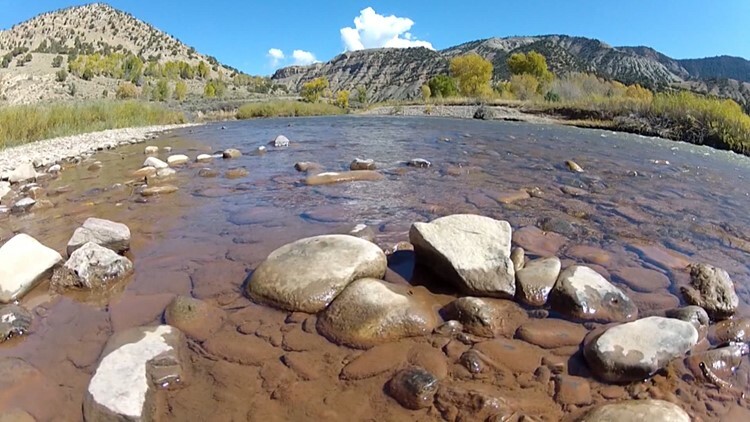 The Colorado Climate Center measures water years from October to September. Generally that marks the beginning of snowfall in the mountains and follows it through the draining of our reservoirs for public use. 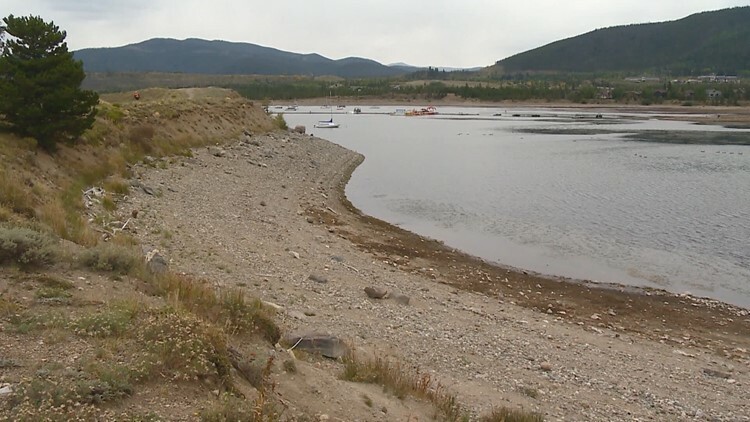 The 2017-2018 water season saw record low volume of snowpack in higher elevations, especially in the San Juans, Sangre de Cristos and parts of the Gunnison Basin. By “epic”, Goble means snowpack that is well above 100 percent. A couple of average snow years is more likely than an epic one. It would be more prudent to think about how we can manage our way out of this deficit. It seems like we go through droughts every few years. Is this a cycle we should get used to? Western and southwest Colorado are marked as severe to exceptional drought for a reason. Conditions this dry are rare, and it will be difficult to recover back to normal. This kind of extensive drought has not happened in our state in a long time, even though our climate is considered dry. More mild drought conditions are more common. “It’s not a predictable cycle," Goble said. "It’s certainly not a perfect circle, but being in an arid and highly variable region we do know that at any point drought is just around the corner somewhere in Colorado." Will El Niño have a significant effect on our winter? That one is tricky. It might. We’ve seen seasons in Colorado where we were in an El Niño pattern and snowpack did well in southwest parts of the state. The hope is the same will happen this year. Unfortunately, we can’t make reliable forecasts three months in advance, and there are many other variables that go into what determines Colorado’s weather than just an El Niño cycle. We will have to wait and see. So far, October has been good to Colorado. The point is, as residents of this great state, Colorado’s weather is dry enough and varies enough that we should never assume our water will always be abundant. Goble suggests approaching every year, even a wet year, from an eco-conscious, water-conscious perspective. Do what you can to save water today, so it’s not a big problem in the future.